I’m at the 6th preventing overdiagnosis conference chairing a session on Overdiagnosis 2.0 (Technology) by Henrik Vogt, Claus Ekstrøm & Johnny Kung. So I thought I’d share some insights. Henrik Vogt from the GP research unit at Trondheim talked about the impact of new technology ‘that is heavily geared to screening, which will create a new era of overdiagnosis.’ Up to now, Henrik argued, that screening has been about using a few biomarkers in select populations. However, in this new era of wearables and smart technology, there will be multiple opportunities to screen largely well individuals, more or less all the time. ‘Big data precision medicines entails a massive, new form of screening (screening 2.0),’ he said. 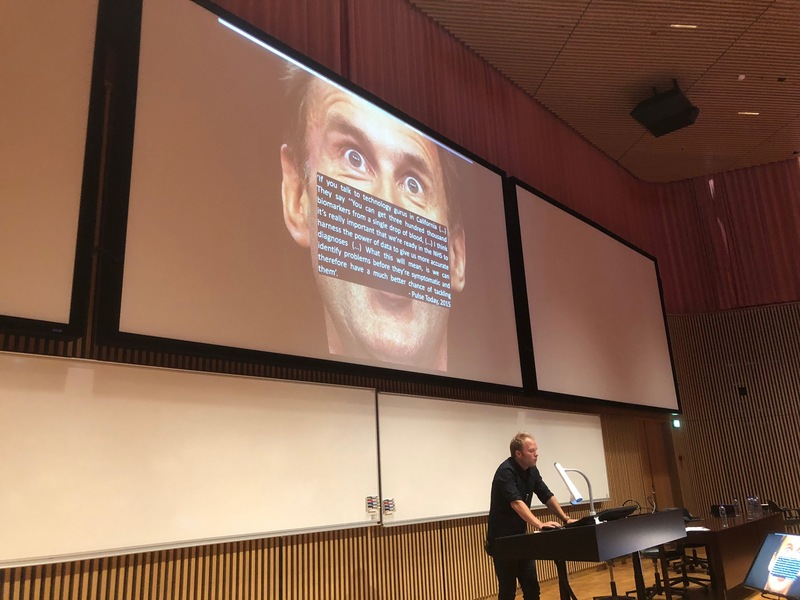 Claus Ekstrøm, Professor of Biostatistics at the University of Copenhagen, talked about the ‘inevitable statistical problem with overdiagnosis and a future that might include, for example, whole genome sequencing in newborns. The concept of overdiagnosis, which means making people patients unnecessarily, by identifying problems that were never going to cause harm or by medicalising ordinary life experiences through expanded definitions of diseases will largely be ignored by new methods that capture big data. The false promises of big data will include absurdly accurate results, everything that can be captured will be captured and correlations will tell us all (in the future causality will be deemed less important). Henrik Voigt pointing out that Jeremy Hunt thinks it’s really important in the NHS we’re ready to harness the power of data to give us more accurate diagnosis. Johnny Kung, of the Personal Genetics Education Project at Harvard University that aims to raise awareness about the potential benefits as well as the downsides of genetic screening. Take a look at their lessons plans here). Consumer genetic testing is now being marketed for a variety of reasons directly to consumers that include carrier testing, ancestry testing, predicting sports ability and your IQ amongst others so-called benefits. Watch out for your ‘polygenic score’ for predicting your disease risk and non-invasive prenatal testing (cell-free fetal DNA) as potential new ways of creating overdiagnosis along with ethical and moral issues that need addressing. So what did I conclude from the overdiagnosis and new technology 2.0 session? I’m taking away that consumer testing will be the new norm and that there is a heap of understanding and education required to stop the public from wasting their money, and more importantly. causing themselves harm. Brodersen J, Schwartz LM, Heneghan C, et al Overdiagnosis: what it is and what it isn’t BMJ Evidence-Based Medicine 2018;23:1-3. Carl has received expenses and fees for his media work including BBC Inside Health. 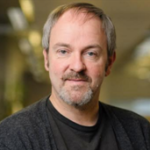 He holds grant funding from the NIHR, the NIHR School of Primary Care Research, The NIHR Oxford BRC and the WHO. He has also received income from the publication of a series of toolkit books. 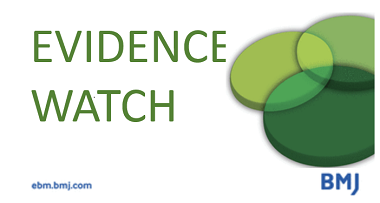 CEBM jointly runs the EvidenceLive Conference with the BMJ and the Overdiagnosis Conference with some international partners which are based on a non-profit model.